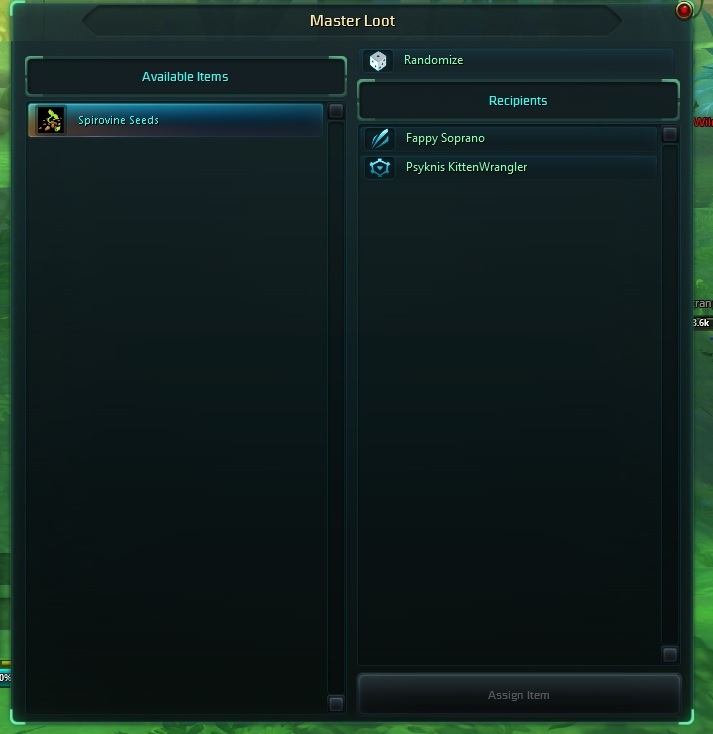 Changes the style of the master loot window to be more minimalist. Decreases size of recipients and removes their level. Decreased size of [Undistributed Master Loot] Window.